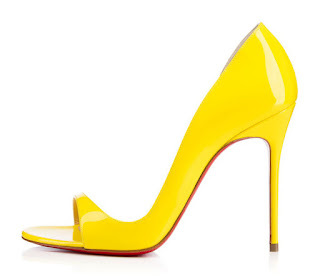 Glowy: Shoe Of The Day: Christian Louboutin Toboggan 100 mm. 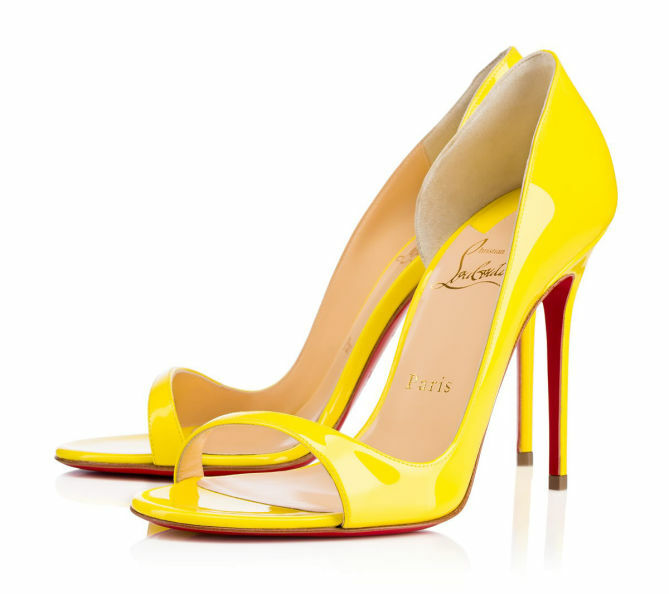 Shoe Of The Day: Christian Louboutin Toboggan 100 mm. 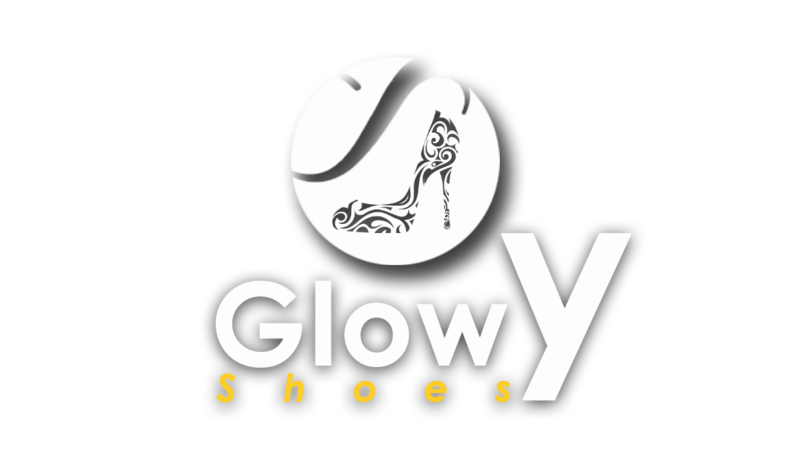 Hiya guys am so sorry for my absence...it was due to my network..they decided to leave me stranded for two days....i think to switch to swift cos am tired of mtn, airtel and etisalat..my modems and mifi were lying down staring at me yet the network was not available...well it's all good..hope everyone is doing great..
Today our shoe for the day is the Christian Louboutin Toboggan 100 mm...when i saw the shoe, i instantly had a shoegasm literally...geez the shoe is cute and why i really liked it is because yellow is my color. 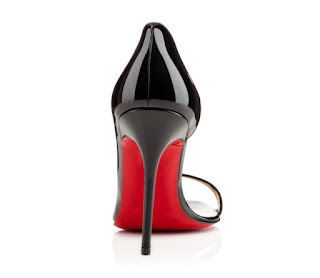 “Toboggan’s” exotic 100mm silhouette inverts the classic half d’Orsay to expose the outer edge of the foot. 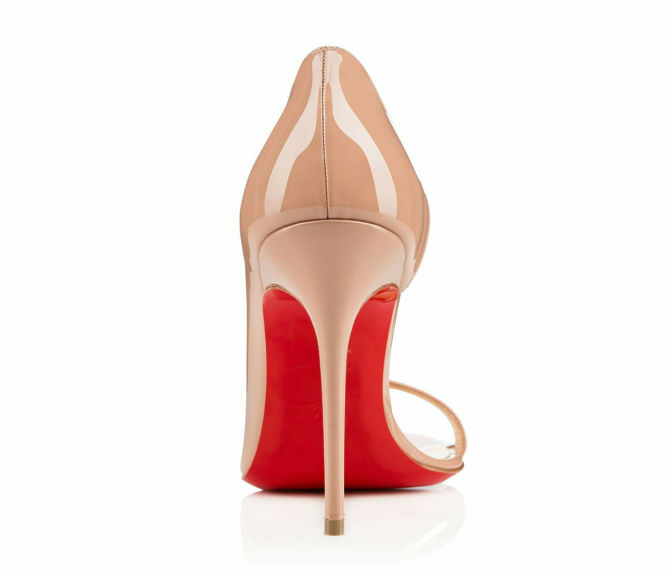 This exquisite shape is held together by an elegant narrow strap over the toe. 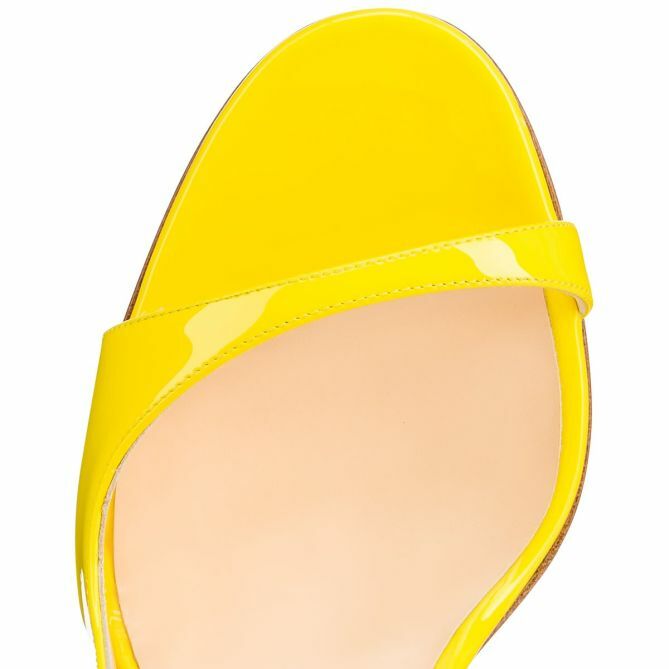 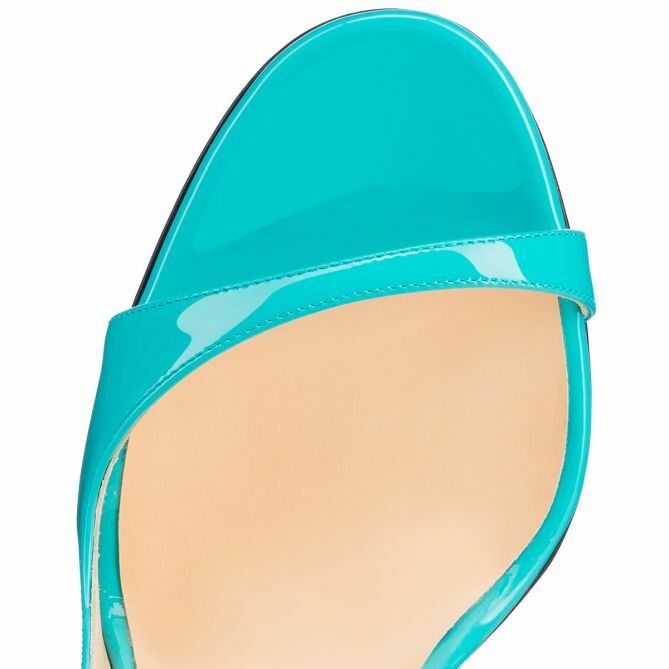 In sun patent leather, she will perfect your looks this season. 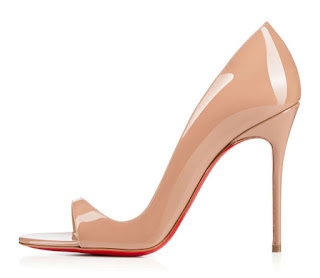 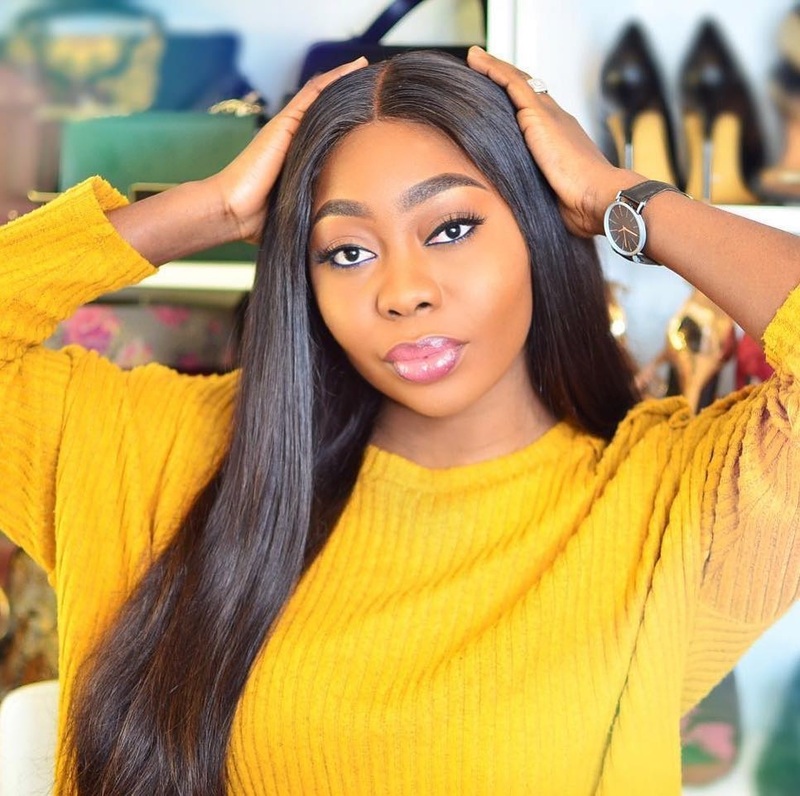 But i don't know if everyone will be able to walk with it cos not all people can walk with shoes without straps...Amakamedia can find her way around with styles like this. 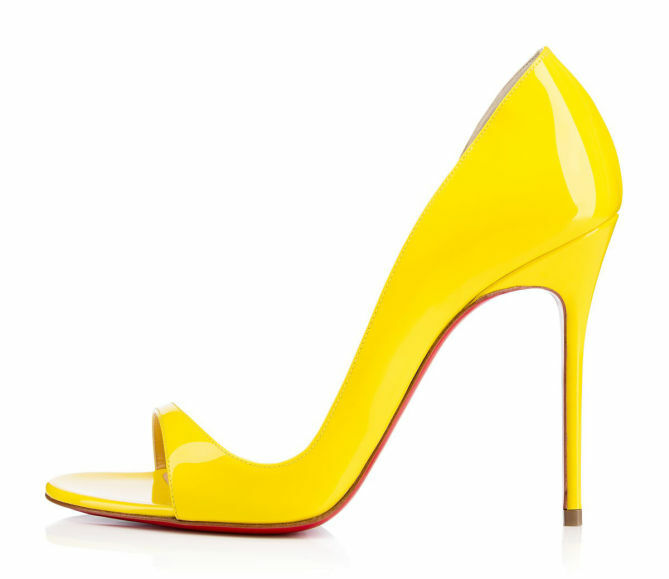 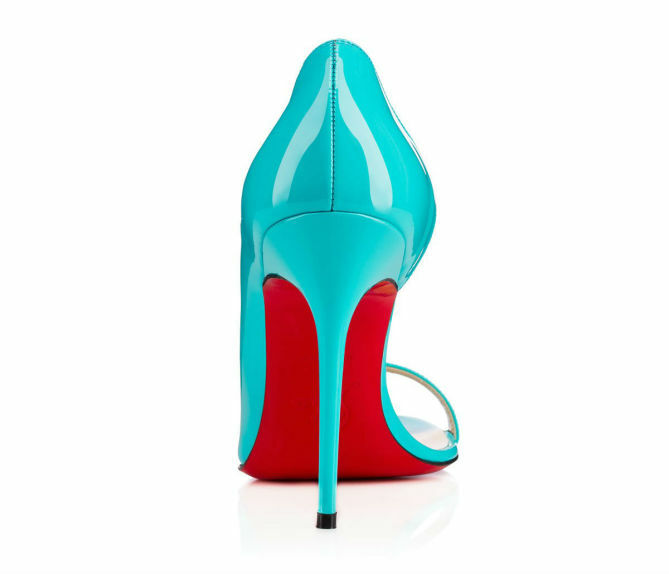 The shoe goes for $ 795 and can be purchased at Christian Louboutin.